SenseTime Group Ltd., the world’s most valuable artificial intelligence startup, plans to sustain growth by expanding globally and diving deeper into arenas from autonomous cars to health care. 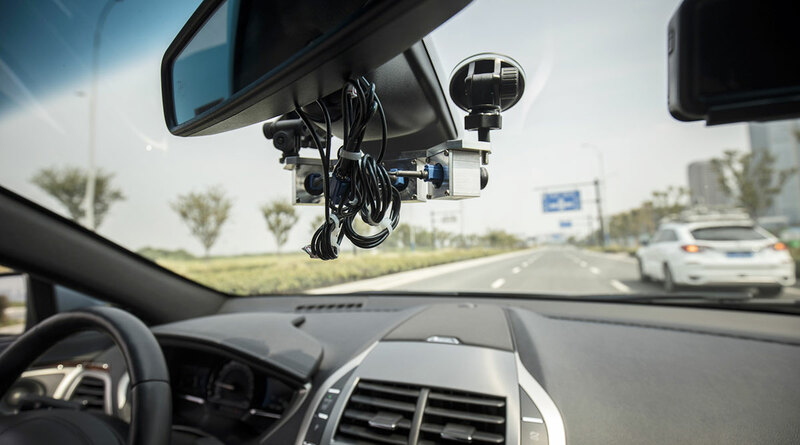 The company counts education and self-driving vehicles as well as surgery and diagnostics among areas ripe for commercializing AI, Managing Director Esther Wong said. It’s now actively seeking out investments in fellow startups that can benefit from its own technology, she said at a forum in Hong Kong. Investors are handing billions of dollars to Chinese AI startups from SenseTime to Face++, hoping to ride a wave of support from a government intent on becoming the world leader in the technology by 2030. SenseTime, last valued at more than $4.5 billion, is said to be aiming to raise new funds this year. Wong declined to comment on that. The startup specializes in systems that analyze faces and images on an enormous scale and works with retailers and health care researchers but not directly with the Chinese government, Wong said. The company has been profitable for two years and has grown to 3,000 employees, of which a third work in research, she said. SenseTime is based in Hong Kong and China, with offices in Japan and Singapore and plans for more internationally. The former deal-maker said SenseTime’s 200 AI scientists will prove invaluable in spotting investment opportunities beyond the dozen or so startups i already has backed. The company’s overarching goal is to get AI in front of a swathe of industries and as many people as possible, using data to generate the requisite algorithm via machine learning, she said. Wong also stressed that the startup doesn’t own that information. That data belong to its clients, she added. “Most companies still don’t have a proper AI strategy yet or they don’t know how to monetize AI,” she said.